Maintaining perfect skin is extremely difficult when there are so many factors that go into achieving it. Eating habits, weather, health, and hygiene all have major roles in how the skin looks when one looks in the mirror. Using facial products that add a sigh of relief and help assist in controlling dry skin, oily skin, or acne can really help boost one’s confidence. Here are some facial products well worth their money that helps greatly in reaching the supple skin everyone desires. Face Masks can be a lifesaver. Leaving on this mud mask until it drys (roughly 10 minutes) helps anyone with oily, dry, normal, or combination achieve soft and bright skin. This mask can be used up to two times a week and allows for results to show within the first week. 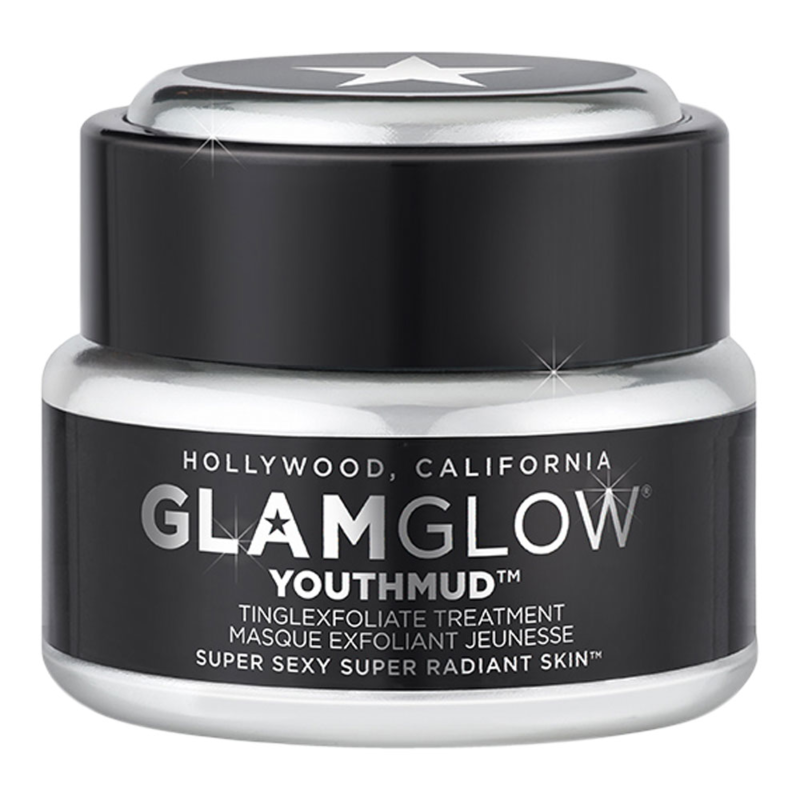 GLAMGLOW is known for their masks to be expensive, but this product is great to have year round because it caters to all skin types. This mask can be used in winter when skin is dry to achieve a glowing complexion and can also be used in summer when oily skin is in need for some exfoliation. The mask’s standard size price is $59 at Sephora and was voted Winner of The Best Dull Skin Dominator in the 2016 New Beauty Awards Winner of the Best Exfoliating Mask in the 2015 New Beauty Awards. The main issue people deal with in regards to facial impurities are stubborn blackheads. The amazing part about this cleanser is that it unclogs pores and lifts impurities, but in a gentle way unlike many facial scrubs. The cleanser is great for normal, oily, combination, and sensitive skin types. The cleansers oil-free, creamy foam lathers easy into the skin and after wash leaves a soft, fruity-smelling finish. The product leaves skin feeling soft, refreshed, and comfortably hydrated without harming the skin. This cleanser’s price is $38 and was deemed winner of the Allure Best of Beauty award in 2018. After cleaning with an exfoliating face mask and a refreshing cleanser, Clinique offers a great facial lotion that leaves skin with ultra hydration and softness. The moisturizer aids oily, normal, dry, combination, and sensitive skin. This soothing gel-cream formula provides a quick moisture boost and is guaranteed to maintain even more hydration as the day goes on. This works up to three days and still works within the skin even after a face wash or shower. This moisturizer provides a dewy, healthy, and smooth glow. Its price point lies around $39 and was also the winner of Allure’s Best of Beauty award in 2018.